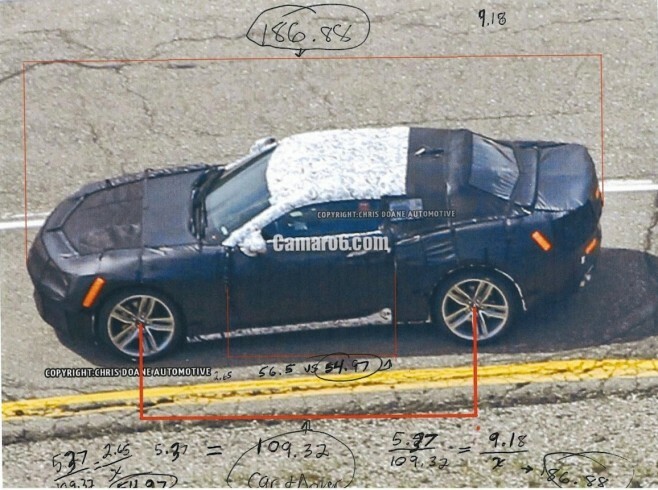 Here’s an early and crude guess at the general size and length of the next generation 2016 Camaro, by a Camaro6 member. Some of the measurements are based off the assumption that the first spied prototype wore no fake body panels, which it most likely does. All in all it’s a very early and speculative look at dimensions, but early speculation is always fun, even if not precise! 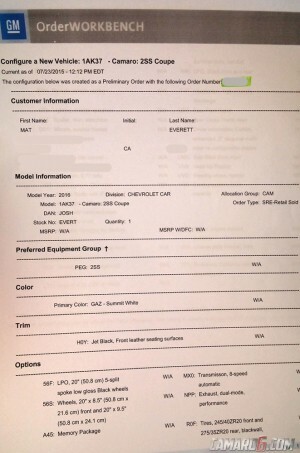 2016 Camaro order banks open! 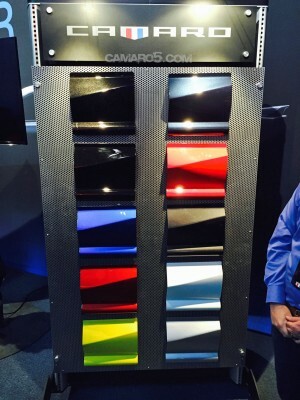 What 2016 Camaro color have you ordered?